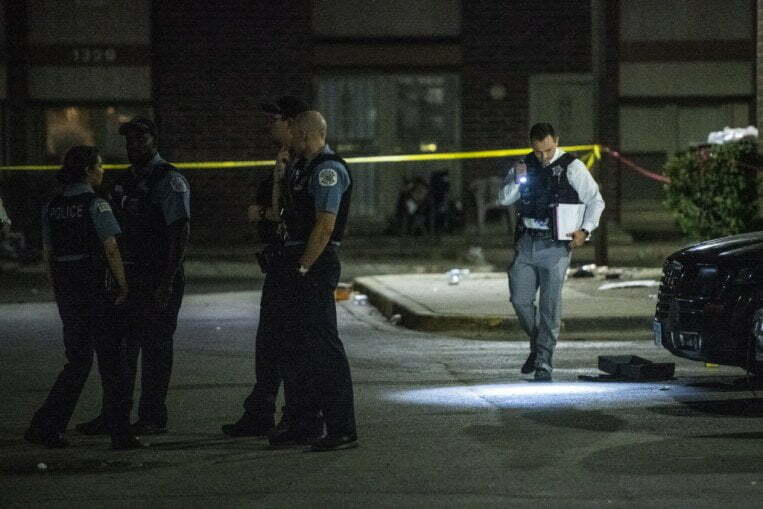 At least 44 people were shot within a space of 14 hours in Chicago yesterday, police have reported. The records also revealed that about five persons died in the disturbing incident which started around 1:30am. Waller revealed that in one of the incident, the shooters opened fire into a crowded street party, adding the shootings occurred between midnight and 2pm.